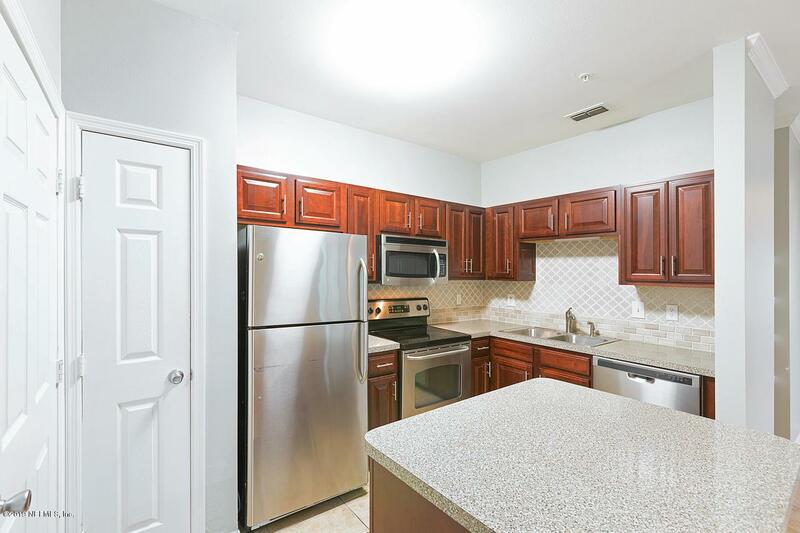 Lovely 2 bedroom/2 bathroom condominium located in Grand Cay Villas in the sought after Ponte Vedra Beach. 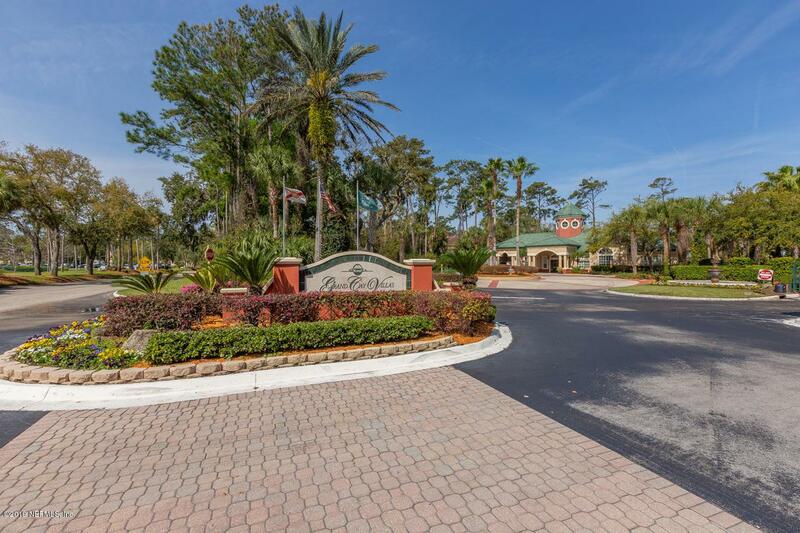 This private gated community borders the prestigious TPC Sawgrass Stadium Golf course. 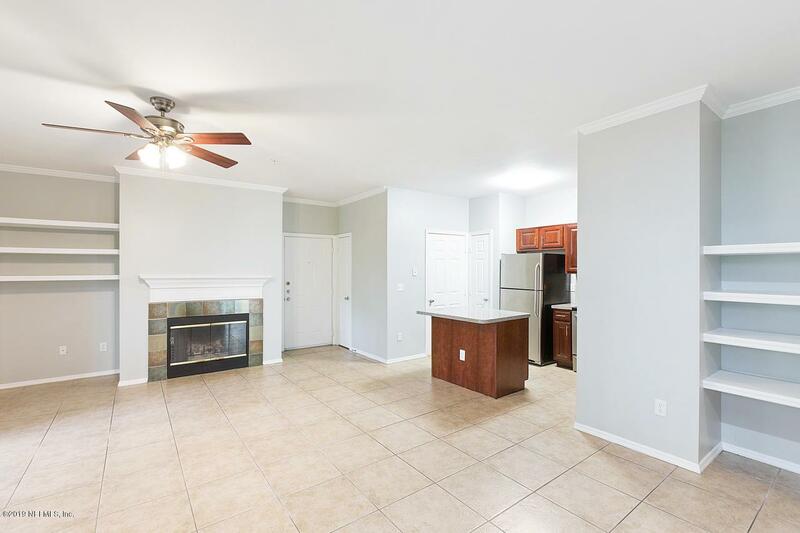 Ground floor unit offers an open floor plan, stainless steal appliances throughout, 2 large storage closets, and a neutral color scheme. Grand Cay Villas offers a clubhouse with pool and hot-tub, fitness center, children's playground, car wash station, and tennis court. Brand new A/C system installed in 2017. 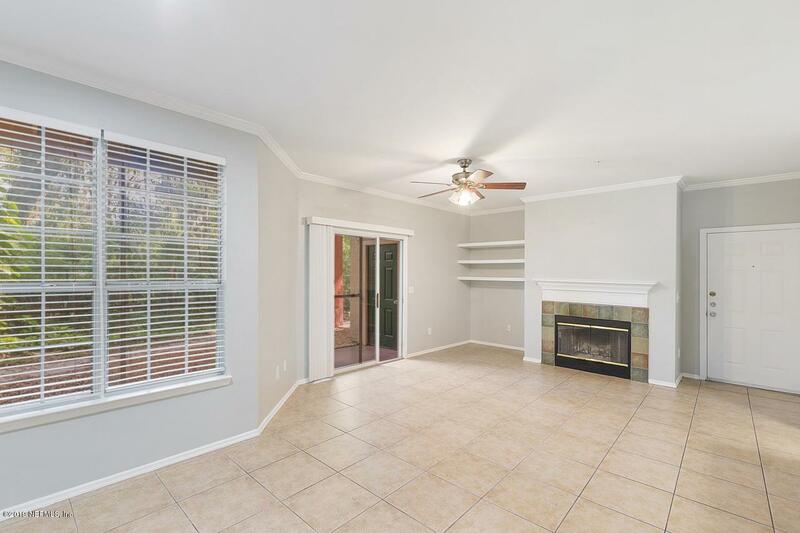 Call us today to schedule your showing!